Scuf Gaming is known for its high-quality and feature-rich controllers—a few of which Hayden and I checked out at E3 earlier this year. 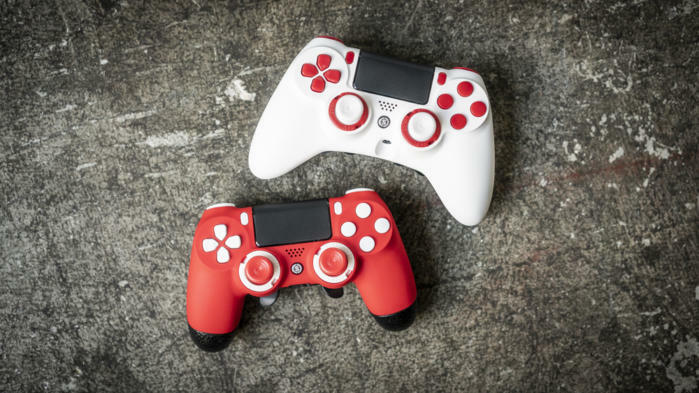 And now thanks to Scuf Gaming, we are able to give away a pair of controllers that feature the PCWorld colors! 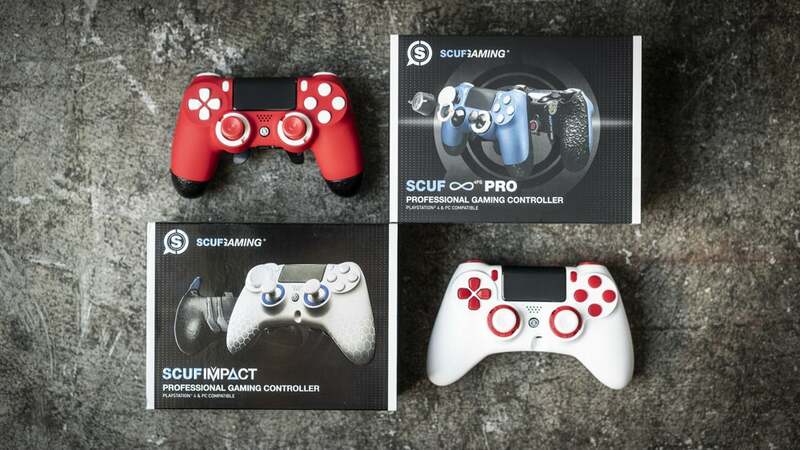 Two lucky winners drawn at random will get either a Scuf Infinity 4PS Pro or a Scuf Impact. Both of these controllers are of the Playstation variety but will work perfectly on your PC. Their side-by-side thumbstick layout is even preferred by some. All you have to do to sign up for free is enter with your email in the Gleem widget below. You can receive extra entries by following one of our video/social channels, but it’s not necessary! Only legal residents of the 50 United States, including the District of Columbia, or Canada (except Quebec) are eligible to win. But I promise truly international giveaways are in the works!